If May was our month to tiptoe outside again, June is our full-on garden party. The time to plan something fun to do in the sunshine each and every weekend. After all June is, by presidential proclamation, National Great Outdoors Month. So, in the spirit of compliance with that executive decree, here is a month’s worth of events to tempt you beyond your freshly greened-up, Stepping Stone™ backyard—as beautiful as it no doubt is. And one is just a short walk away at the Lantern House. Welcome to the active Stepping Stone lifestyle. 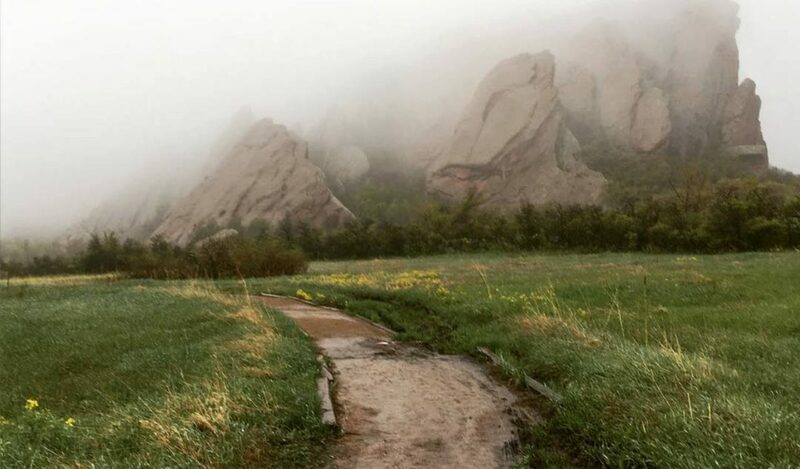 If you live in Stepping Stone, you’re probably already familiar with our stunning neighbor in Franktown, Castlewood Canyon State Park. 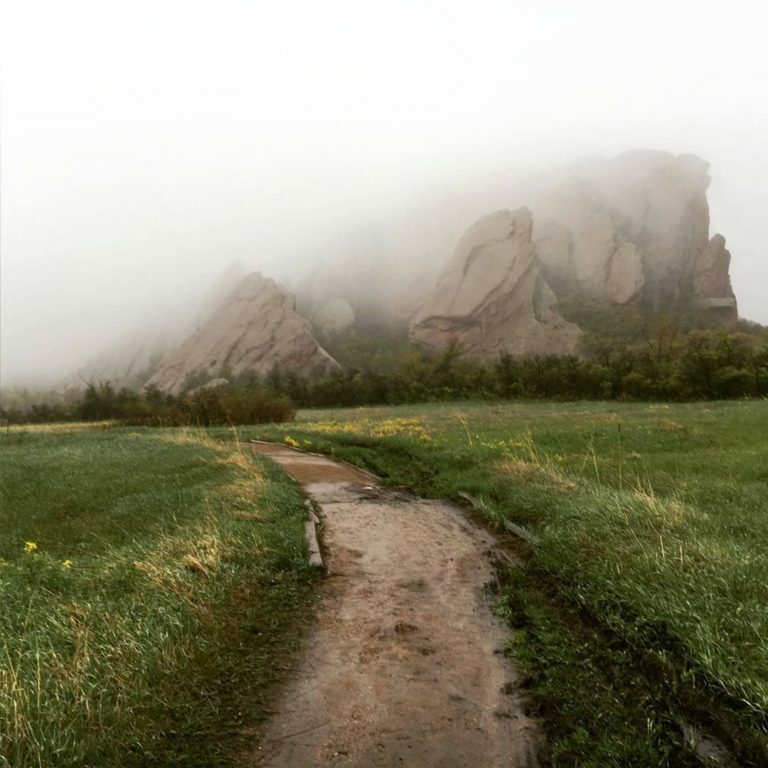 This local treasure is celebrating National Trails Day Weekend with free, guided hikes that showcase its outstanding park trails. Sample hikes: “East Canyon Wildflower and Wildlife” and “Rimrock Trail with Bird’s-Eye Views.” Each hiker will receive a free Castlewood Canyon State Park Euro Sticker and other goodies. Keep in mind that you’ll need a park pass to enter ($7 daily/$70 annual). Meet at the Canyon Point Parking Lot. Learn more. What’s summer without a hometown festival? This year the much-loved event is kicked off by classic southern rock band 38 Special, and includes more than 20 hours of free music on three concert stages. 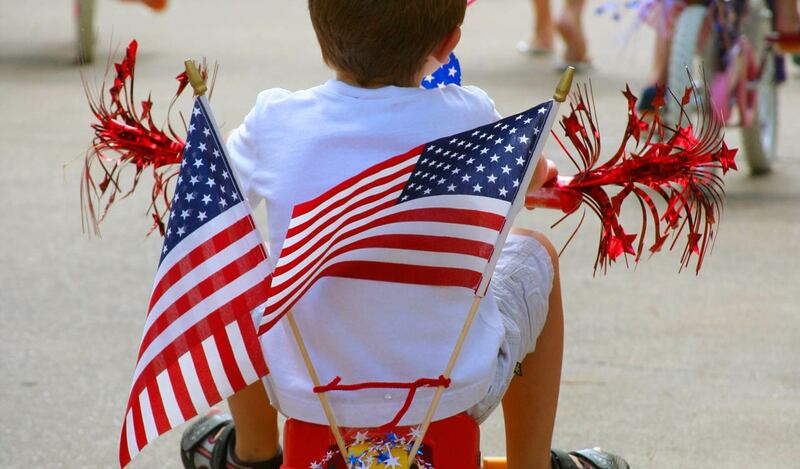 Also on tap: parades, car shows, buskers, carnival rides, face painting, petting zoo, a pancake breakfast, and a wide variety of food and drink. Deep-fried Oreos, here we come. Entrance to the festival and concerts is free. Carnival rides, food, and drink available for a fee. Learn more. It’s pretty cool that a city of Denver’s size has such a vibrant Asian community. 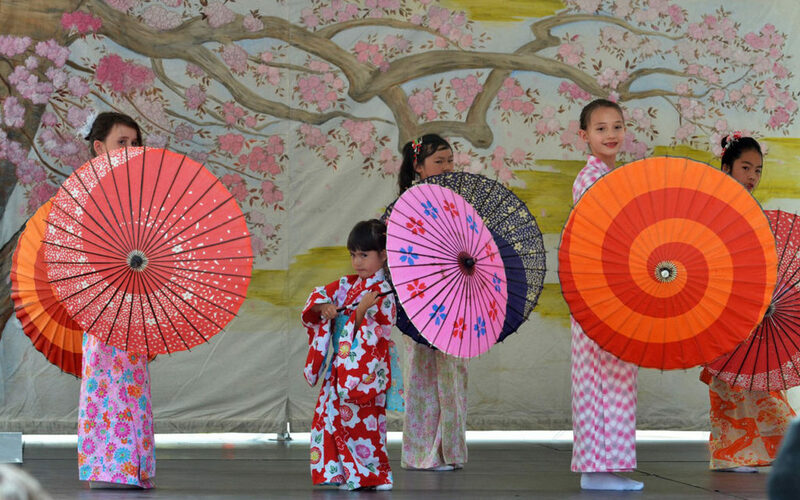 You’d be remiss not to celebrate all things Japanese at the annual Cherry Blossom Festival. A long list of events includes traditional Shigin singing and poetry chanting, dance, Taiko drumming, bonsai demonstrations, beer gardens, and a lively Saturday night performance by the Cheapsuits with special guest Danny Yamamoto. And the food, of course, will be worth the trip, including favorites such as sushi, somen, panko dogs, and teriyaki chicken. Held downtown at Lawrence and 20th and inside the Tri-State Denver Buddhist Temple. Learn more. Could there be a better movie to watch while frolicking at the pool? Splash and sing along with Ariel as she navigates the choppy waters of human-mermaid love in the Disney classic, “The Little Mermaid.” Rated G, this is the perfect family-friendly film to enjoy outdoors with your neighbors on a summer evening. The movie will start around 8:30pm.